Hello. I’m Vincas Greene , director of Vytal Movement Dance Company , a new dance company in Spokane, Washington. 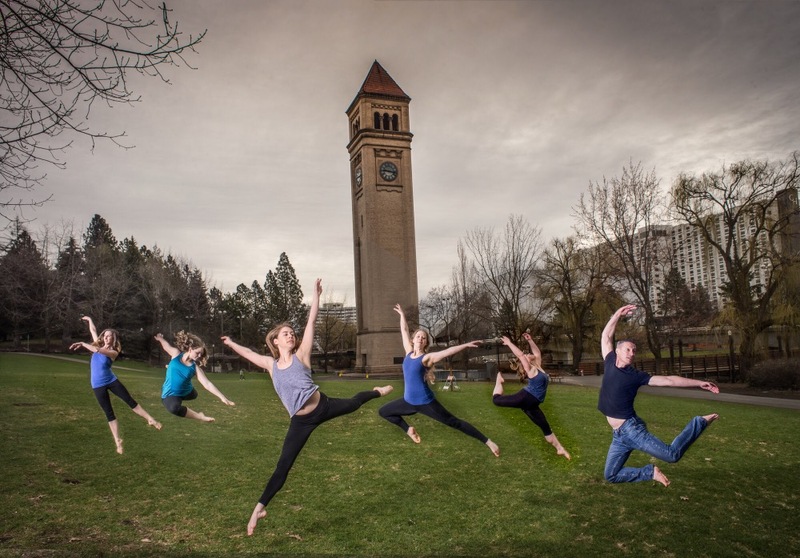 We’re bringing professional dance back to our region of the Pacific NW and we need your help. 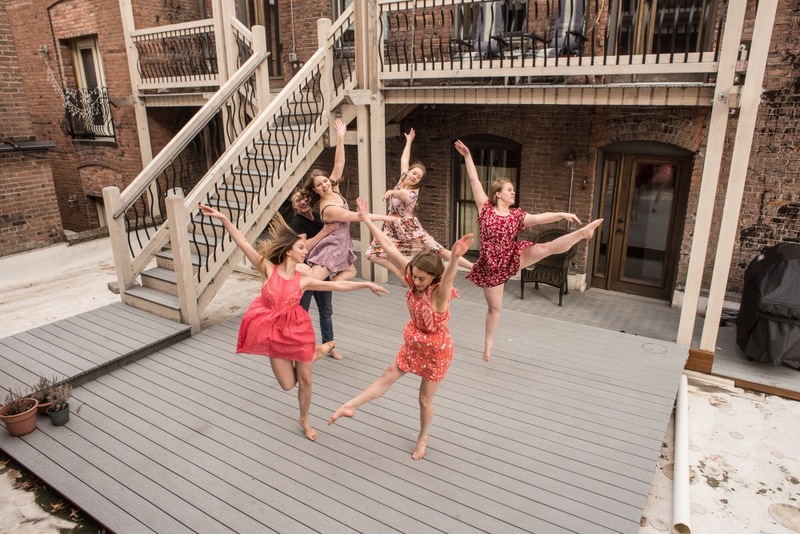 Vytal Movement Dance Company’s mission is to Engage, Educate, and Encourage for dance in our community and region. VMDC was formed in spring of 2016. During our first year we performed in the 50 Hour Slam, Uncharted with the Spokane Symphony & Terrain, the Spokane Arts Awards, Terrain 9, and various art’s festivals. We also presented a studio showing that sold out and we had to turn people away at the door. 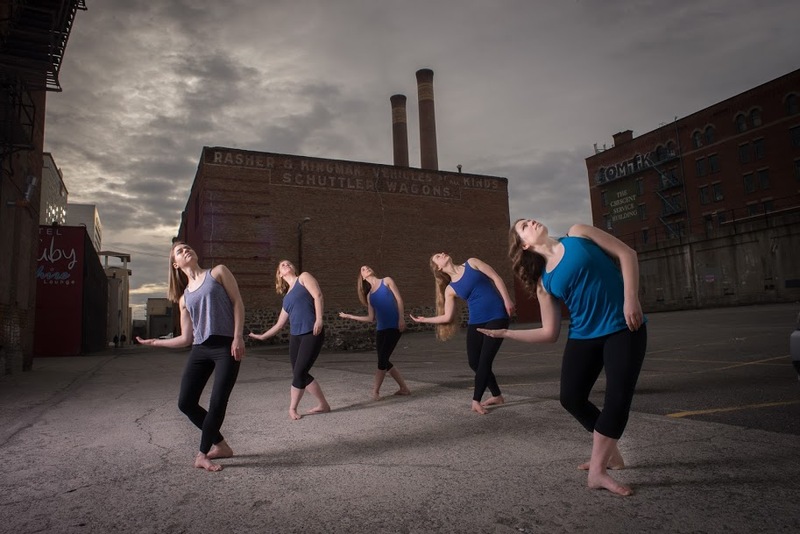 Now it’s time to present Vytal Movement Dance Company in a full concert setting in downtown Spokane. Here’s where we need your help. The theaters are pretty expensive for a new company and we need your help to meet the production costs. We are planning on presenting this concert on May 9, so we need to act quickly. The funds will be used for renting the theater and paying technicians. If we get some extra, we'd love to get some new costumes and even pay the dancers. We love dance and believe that it plays an important role in our culture, region and the lives of every person. Dance Matters! 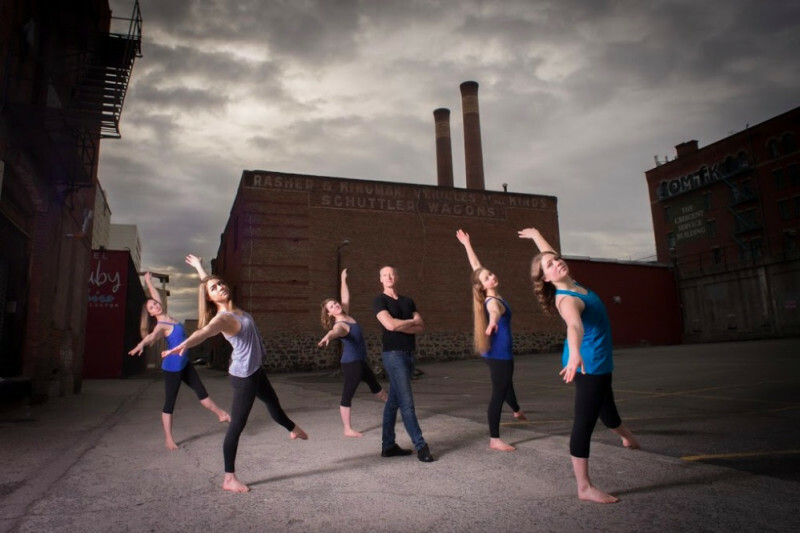 Thank you for helping Vytal Movement Dance Company bring professional dance back to Spokane. We really hope to see you at the performance on May 9th. *Engage the community with positive action. *Educate audiences about dance through performance, presentations, and example. *Encourage community development of dance and the arts. So happy to hear about your upcoming performance! Wish I could be there!